“A common custom” in the seventeenth and eighteenth centuries, writes historian B. Howard Cunnington, was a skimmington. According to Glossary of Wiltshire Words, a skimmington was a “serenade of rough music got up to express disapproval in cases of great scandal and immorality.” Cunnington explains the reasons for a skimmington and defines it as follows: “When it became known in a village that a man was ‘henpecked,’ or a husband and wife had been unfaithful, the inhabitants would form a procession in which were carried effigies of the person or persons objected to, accompanied with an improvised band of youths making ‘rough music’ by beating tin kettles, pans, or other domestic utensil that would make a noise.” He continues, “The whole party [then] would assemble outside the house of the offender, and, in some cases, capture the man or woman . . . and duck him or her in the village pond.” Simply put, a skimmington served as a reminder for spouses to perform certain societal roles and behave within social boundaries and thereby secure social order. Political protests many times included skimmingtons as a reminder to public officials to perform their proper roles. A well-known incident occurred in North Carolina in 1768. After Sheriff Hawkins (first name unknown) seized a farmer’s mare as a substitute for unpaid taxes, approximately eighty Piedmont farmers, unhappy with excessive legal fees and government corruption, searched for and eventually seized the sheriff. They took him to Hillsborough and then made him ride backward on a horse throughout the town. This use of the traditional protest embarrassingly reminded North Carolina public officials that they should constrain their legal activities to within their proper sphere. B. Howard Cunnington, “’A Skimmington’ in 1618” in Folklore, Vol. 41, No. 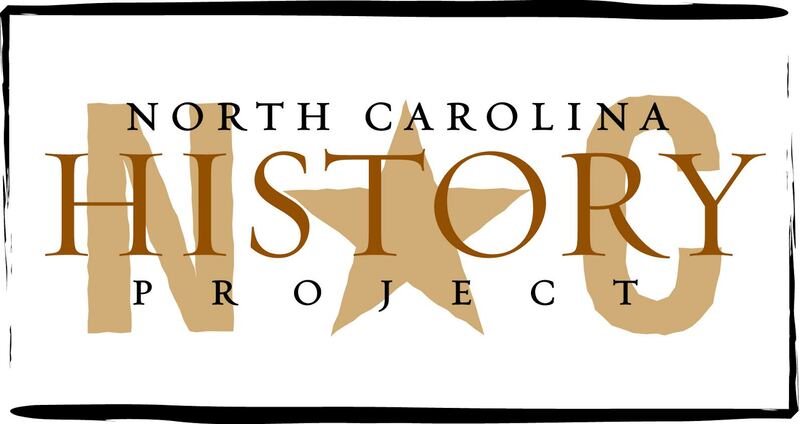 3 (Sep. 30, 1930), 287-90; Marjoleine Kars, Breaking Loose Together: The Regulator Rebellion in Pre-Revolutionary North Carolina (Chapel Hill, 2002); Wayne E. Lee, Crowds and Soldiers in Revolutionary North Carolina: The Culture of Violence in Riot and War (Gainesville, 2001).